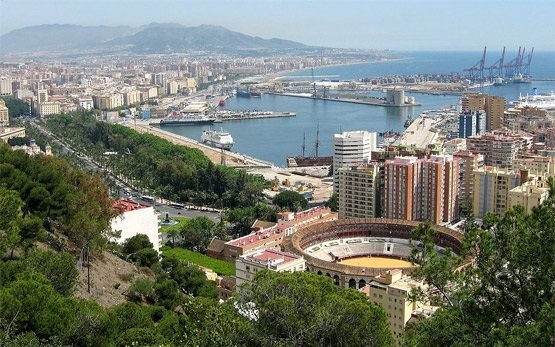 Situated about 370 km to the south of Alicante along the Costa del Sol, the city of Malaga is the capital of the Province of Málaga and the second largest city of the Autonomous Community of Andalusia, Spain. The southernmost largest city in Europe lies about 130 km north of Africa and 100 km east of the Strait of Gibraltar and enjoys the perfect climate for motorcycle and scooter lovers - a subtropical–Mediterranean climate with an average annual temperature of 18C, 325 days of sunshine, and one of the warmest winters in Europe. 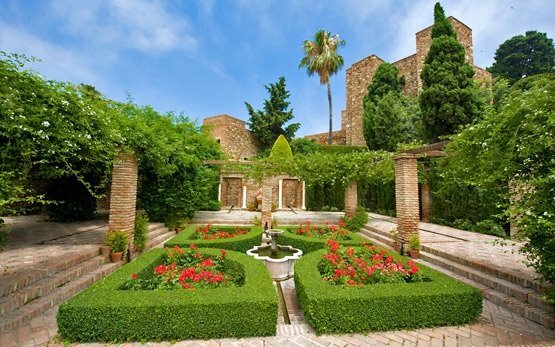 Dubbed the capital of Coast of the Sun (Costa del Sol), Malaga will enchant every visitor with its eclectic character - as with other coastal Spanish cities, the traditional narrow pedestrian streets in the historic center with the imposing unfinished La Manquita cathedral, the numerous museums and some of the best tapas bars in the region, co-exist with the vibrant modern business and financial center and the big tourist complexes. 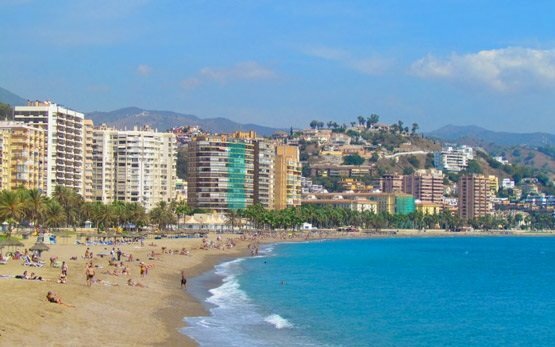 Malaga boasts fantastic beaches and some of the finest curvy motorcycle roads in the world in the inland mountains that surround it. 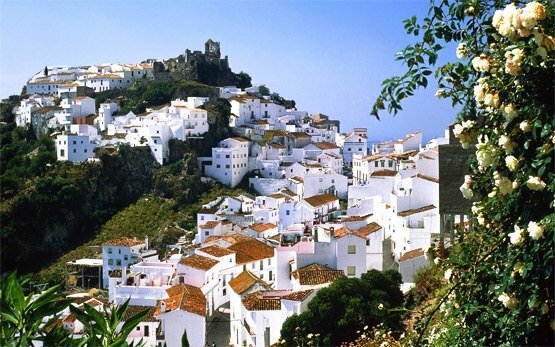 Get to know the Andalusia region and Costa del Sol and its capital city on a rental motorcycle or scooter. 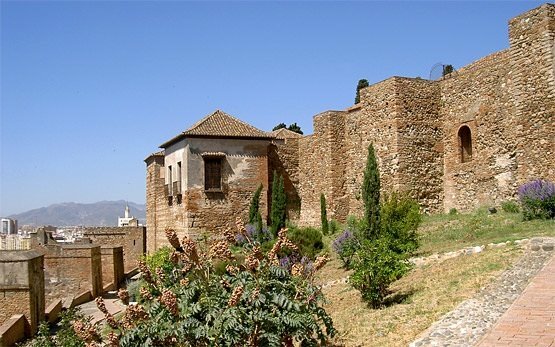 Exploring Málaga on a rental scooter or motorbike is a great way to discover the main sights of the city - the Roman Theatre, the Gibralfaro Castle and the Alcazaba fortress or ride along Calle San Agustín to enjoy its stunning architecture seen almost everywhere in the city too. 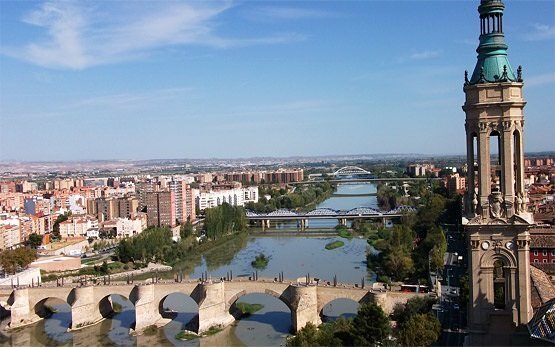 Spend your holiday on a hire motorcycle or scooter in the Andalusia region in the most convenient and simple way with Motoroads.com and enjoy the nominated for European City of Culture in 2016 - Malaga with its authentic Andalucian atmosphere.